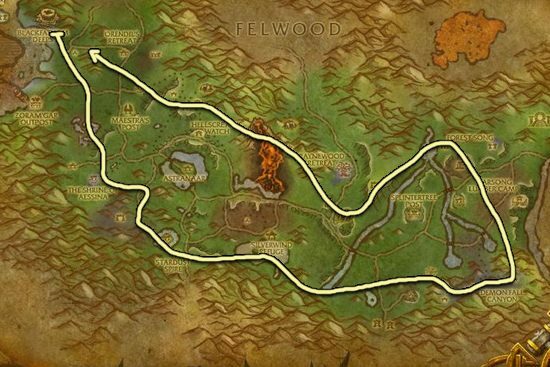 I made this Bruiseweed farming guide to help out players who want to farm the herbs instead of buying them from the Auction House. This herb can be found near structures or occasionally on hillsides. 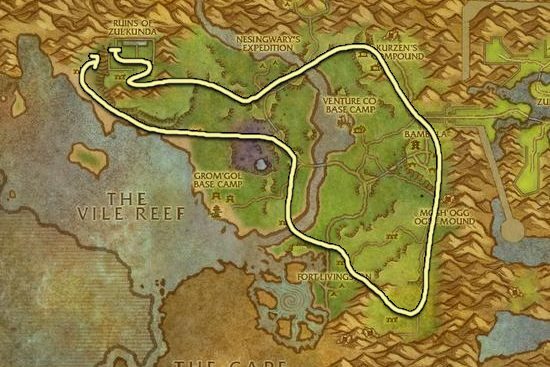 Ashenvale is a great alternative to Stranglethorn Vale if someone else is already farming there. 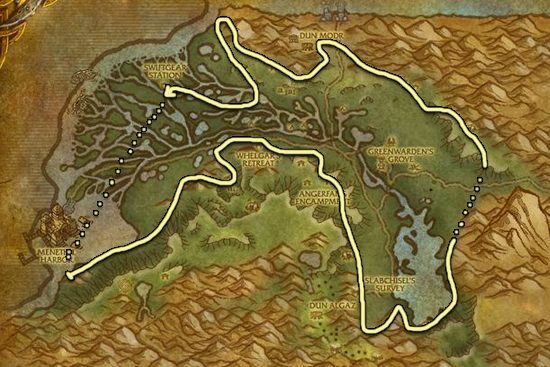 Wetlands is also a decent place but it's an alliance zone, so low level horde players can't farm there.